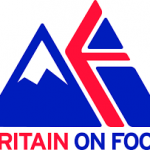 Britain on Foot is a campaign to inspire our nation. 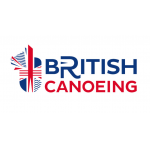 A campaign that’ll encourage more people in Britain to get active outdoors. 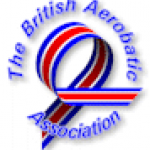 The British Aerobatic Association are the sport flying Association in the UK. 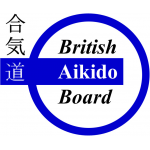 The British Aikido Board is recognised by Sport England , as the only governing body for Aikido in the UK and is a member of the Sport and Recreation Alliance. 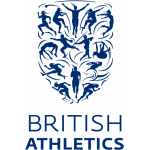 British Athletics is the National Governing Body for the sport of athletics in the United Kingdom of Great Britain and Northern Ireland. 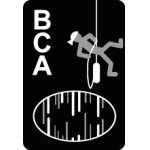 The BBAC is a volunteer-based organisation which exists to promote the safety, enjoyment and advancement of lighter-than-air flight in all its forms - hot-air ballooning, gas ballooning and airships. 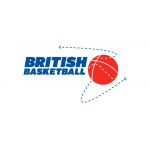 Initially tasked with the objective of steering the Great Britain men's and women's basketball teams through to the London 2012 Olympic Games, British Basketball in its modern form has been in existence since December 2006. 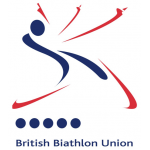 The British Biathlon Union (BBU) is the UK National Governing Body (NGB) for the Olympic winter sport of Biathlon. 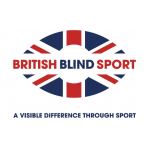 British Blind Sport, help blind and partially sighted people get active and play sport. 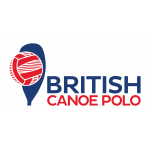 The National Governing Body for Canoe Polo. 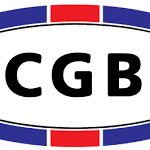 The British Caving Association is the Governing body for Underground Exploration in the United Kingdom. 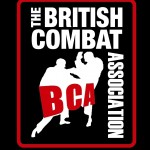 The British Combat Association is the home to nearly every martial art. 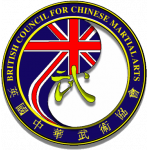 Chinese martial arts, colloquially referred to as kung fu or Gung fu, and wushu, are a number of fighting styles that have developed over the centuries in China. 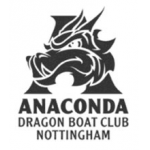 All the family can play Crown Green Bowls, from grandchildren to grandparents and it is a great sport for making new friends. 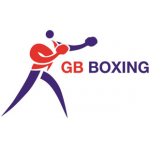 It is a non-contact sport which is enjoyed by all, including people with disabilities. 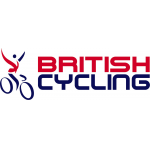 British Cycling is the national governing body for cycling as recognised by the UCI – the international federation for the sport. 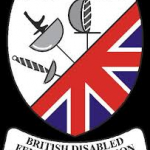 The British Disabled Fencing Association (BDFA) is the governing body for the paralympic sport of Wheelchair Fencing in Britain. 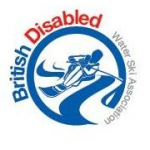 Our aim is to introduce newcomers to the fantastic sport of water skiing, regardless of physical or learning abillity. 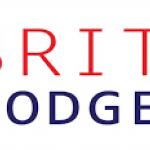 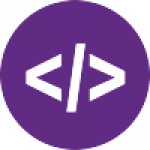 British Dodgeball is a non-profit organisation founded in the summer of 2017. 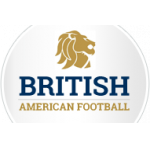 Our ideals are based on developing the sport of dodgeball within England, Northern Ireland, Scotland and Wales. 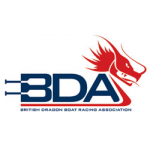 The British Dragon Boat Racing Association is the governing body of dragon boat racing in Great Britain. 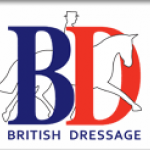 British Dressage is the national governing body of the sport of dressage in the UK. 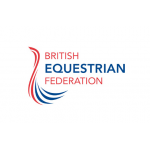 The British Equestrian Federation (BEF) is the national governing body for horse sports in the UK, affiliated to the Federation Equestre Internationale (FEI), the international governing body of equestrian sports. 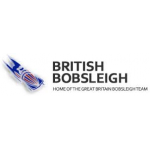 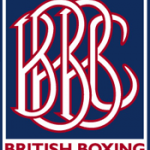 British Eventing are the National Governing Body for the sport of eventing in Great Britain. 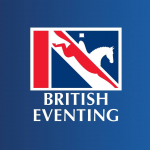 Eventing is unique in equestrian sport by combining dressage, cross country jumping over fixed fences and show jumping in one exciting activity. 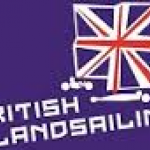 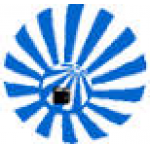 The British Federation of Land and Sand Yacht Clubs (BFSLYC), is the governing body for land sailing in the UK.